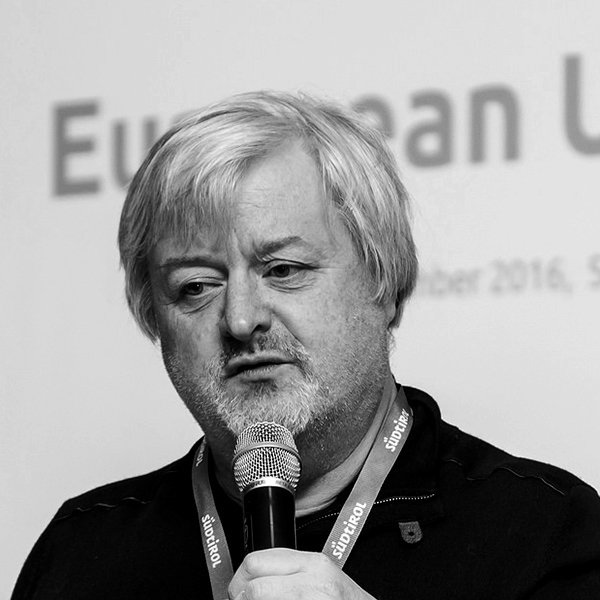 Simon Phipps is President at the Open Source Initiative (OSI), the non-profit organisation that advocates for open source software, builds bridges between open source communities and maintains the canonical list of open source licenses. Currently an independent consultant on open source policy and practice, he was previously head of open source at Sun Microsystems, CSO of startup Forgerock and a founder of IBM’s Java business unit. Apart from his pro bono participation at OSI, he is also on the board of the Open Rights Group and the leadership team of The Document Foundation. He has been widely involved in standardisation activities, including as a founding director of the Open Mobile Alliance and as one of the Sun executives sponsoring the donation of resources to OASIS to create Open Document Format (ODF). He is a Fellow of the British Computer Society as well as an Open Forum Fellow. The Third Decade of Open Source: What Does It Promise?